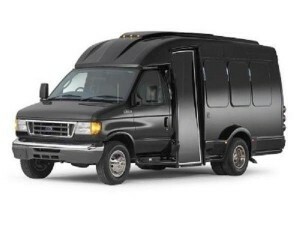 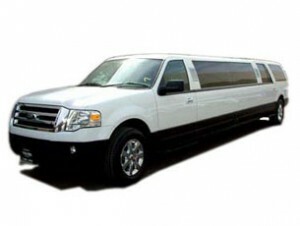 Five Emerald Limousine is the premier San Francisco Bay Area Limousine and Car Service provider. 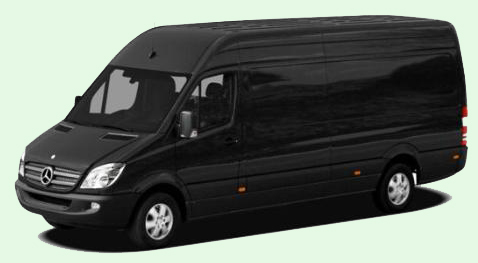 We offer the highest rated customer service and fairest prices for our Business & Corporate charters. 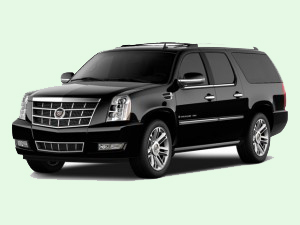 We are experienced professional chauffeurs that will assist our VIP clients to excel and exceed the level of success you strive for. 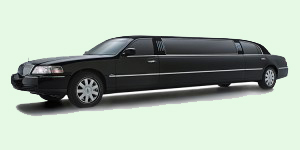 We know the area and we know luxury service. 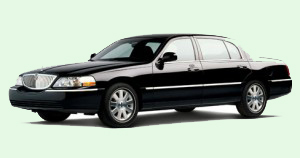 We will help you decide whether you should hire driver with the car for several hours or simply book point to point service.